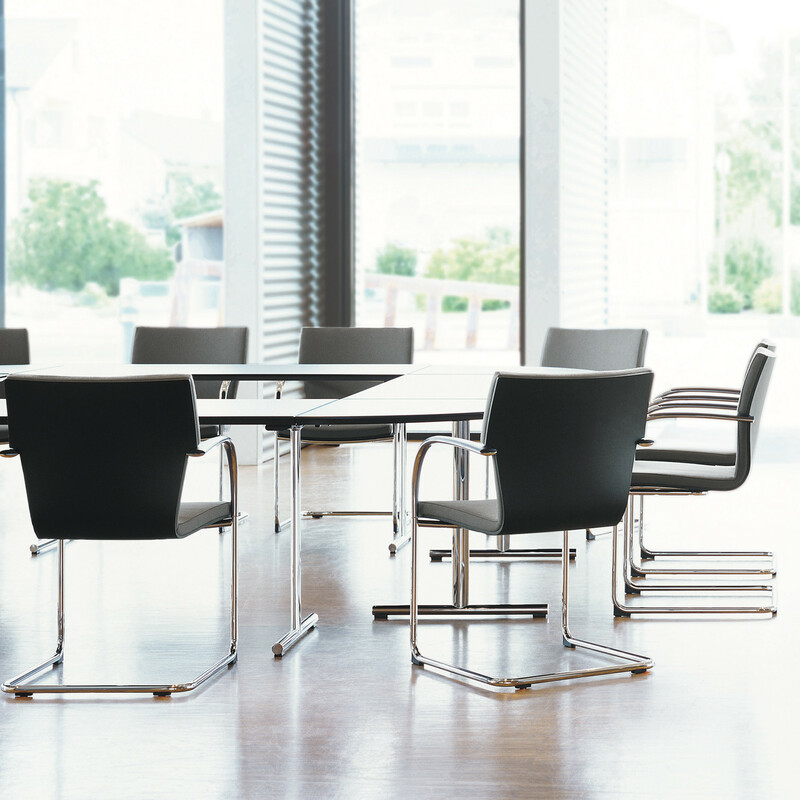 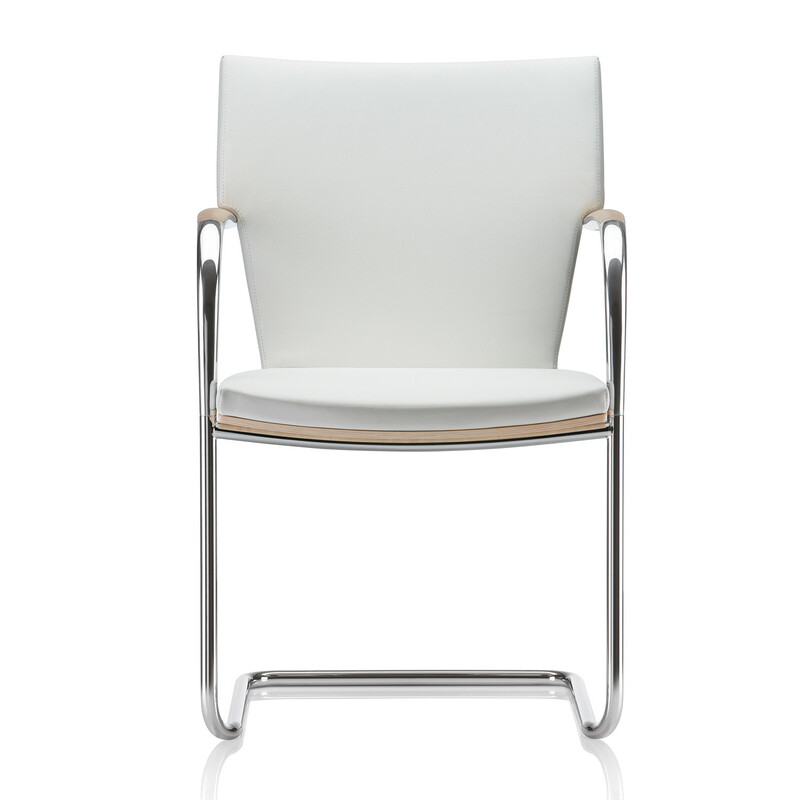 Sereno Chair features a striking combination of aluminium, steel, wood and fabric which makes it ideal for a wide range of uses in corporate environments. 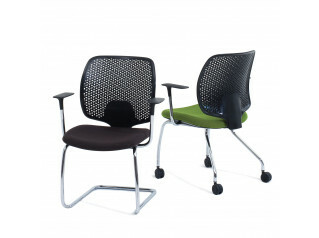 Sereno Cantilever Chair offers an extremely ergonomic sitting position, without compromising its elegance, being an extremely comfortable solution for long meetings. 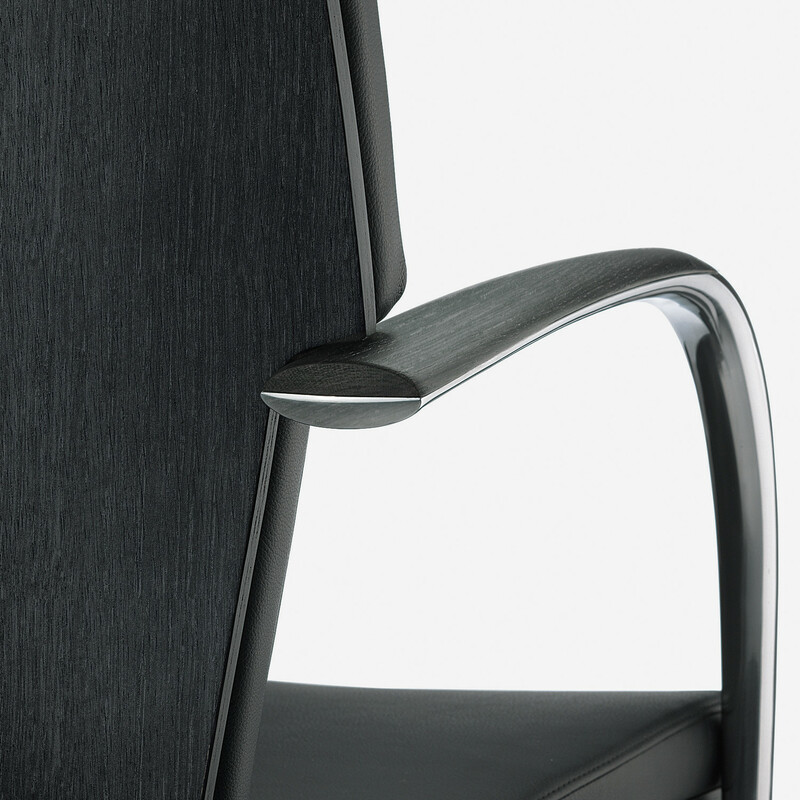 The wooden inset armrest proves the elegance of this model. 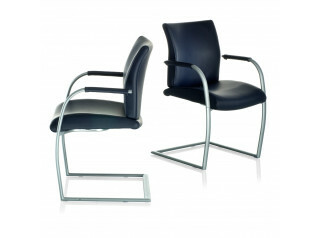 The Sereno Chair is also available in a 4-legged version with all-round double padding. 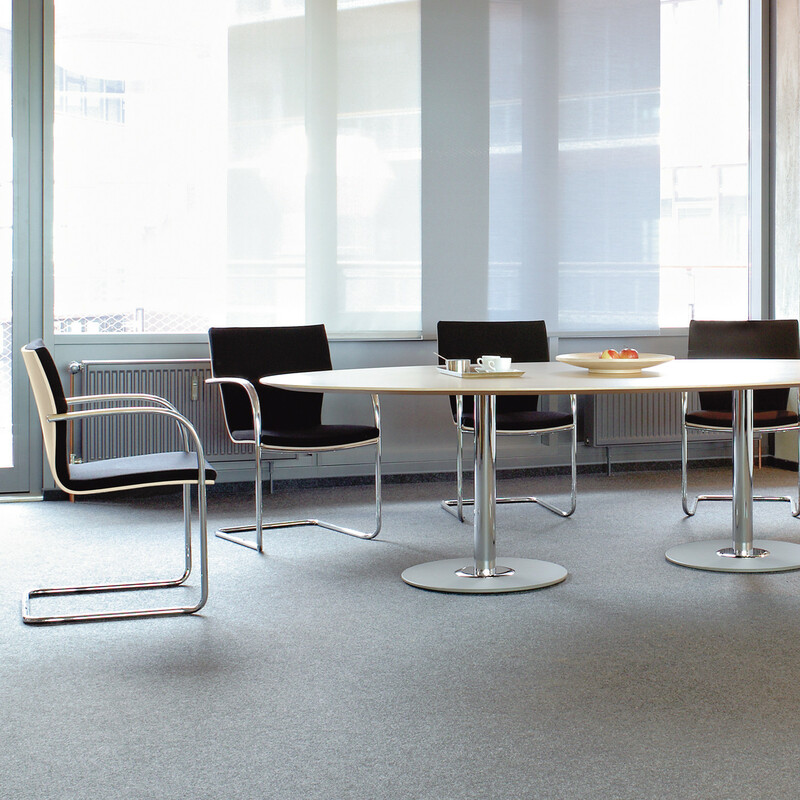 Both Sereno Cantilever and Sereno 4-Legged Chairs can be stacked up to five chairs. 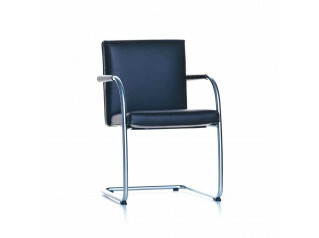 You are requesting a price for the "Sereno Chair"
To create a new project and add "Sereno Chair" to it please click the button below. 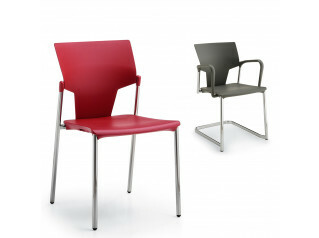 To add "Sereno Chair" to an existing project please select below.